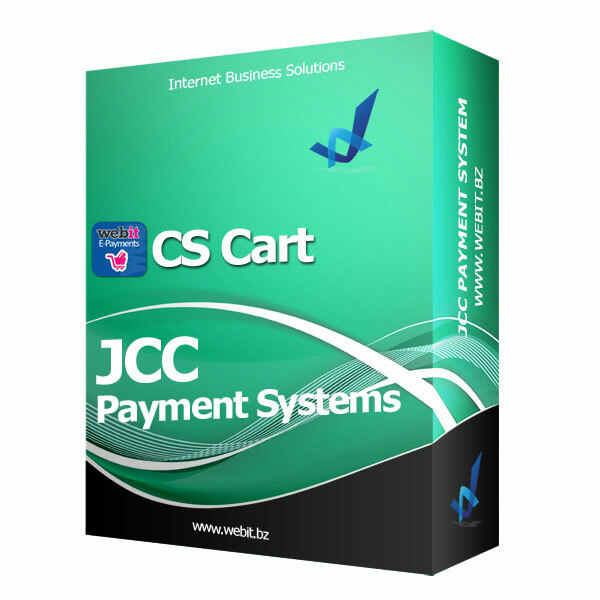 This CS cart 4 payment module is designed for making credit card payments through JCC (Cyprus). This payment gateway uses the redirect method where the user is redirected to the processing site (JCC) to make the actual payment. After payment verification, JCC system notifies the merchant's e-commerce site and returns the customer back to it. This process is transparent for the customer. The merchant can then connect to his JCC backoffice to administer his payments. Licensed per domain, write the domain name(s) on payment page. You will receive the module by e-mail after your payment.